Nicola Abbatangelo starts as a production assistant and as artistic director. He continued his research studying at the New York Film Academy and then specializing at NUCT at Cinecittà Studios. He began his experience as a director, executive producer and screenwriter. 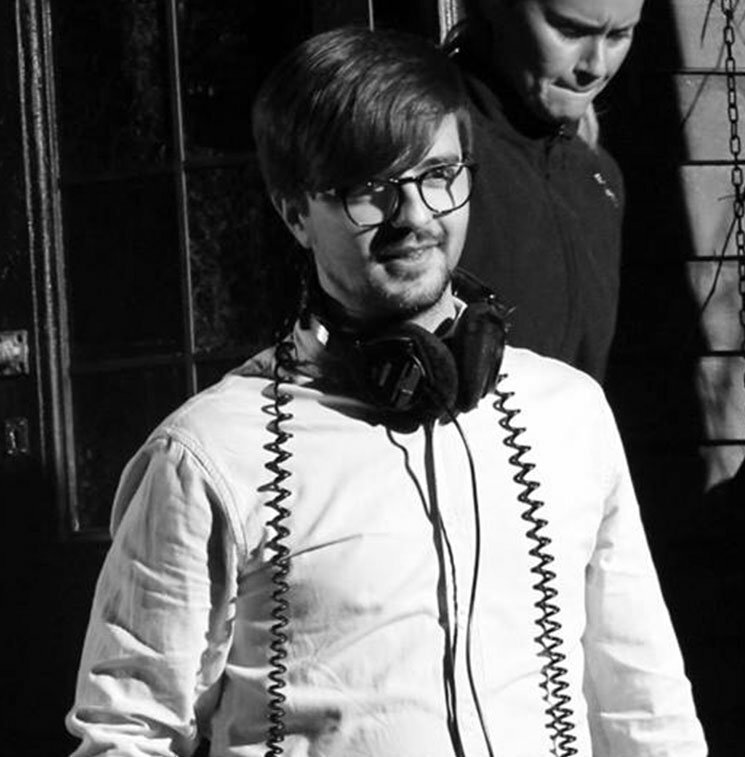 In 2015 he founded Moolmore Films, In 2017 he produced Beauty͟, the first Italian short film mixed with the innovative Dolby Atmos technique.